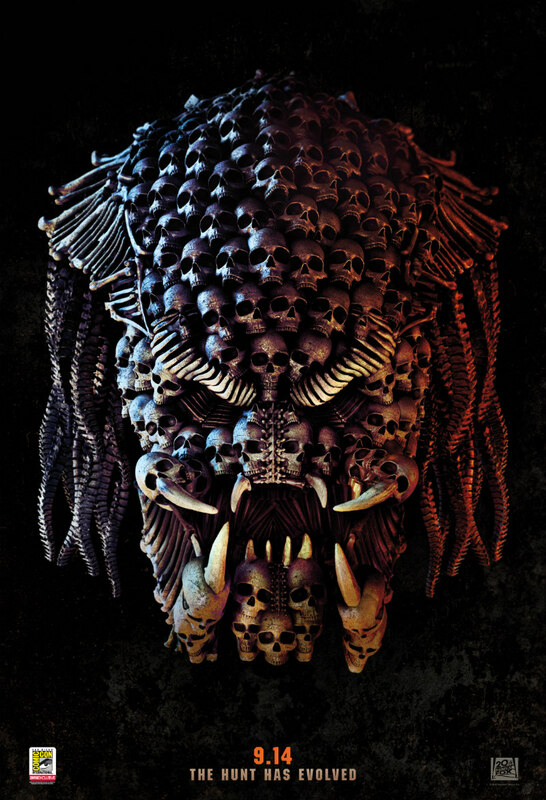 A special poster for The Predator has been revealed at San Diego Comic-Con. Comic-Con is underway in sunny San Diego and along with a host of new trailers, you can expect a bunch of special Comic-Con posters to be unveiled for upcoming movies. 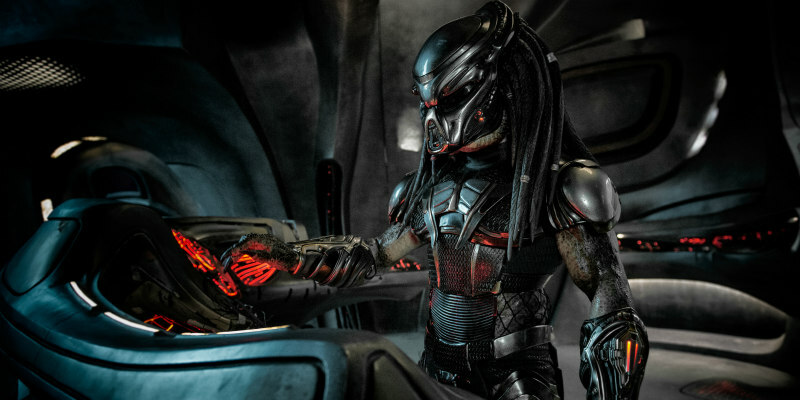 One of the first to land is a new piece of art for The Predator, director Shane Black's revival of the sci-fi action franchise. Check it out below.